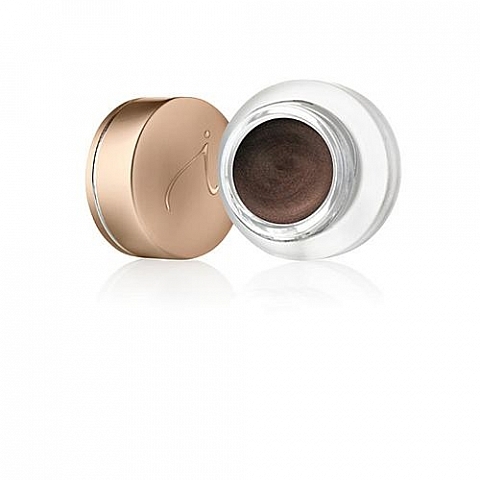 jane iredale Jelly Jar Gel Eyeliner is the perfect application for highlighting your eyes and allowing your beauty to shine. 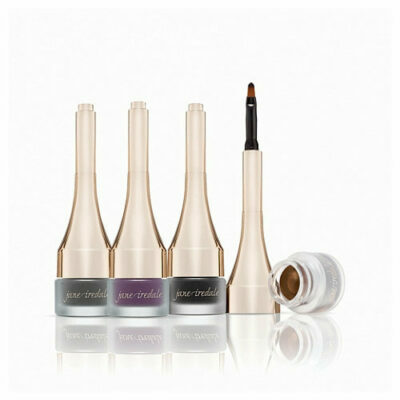 Jelly Jar Gel Eyeliner allows you to define your eyes perfectly for a dramatic or subdued look. 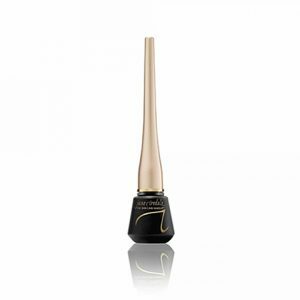 A soft and creamy product that glides on smoothly for a defined or smudgeable line that sets quickly to stay just where you want it. 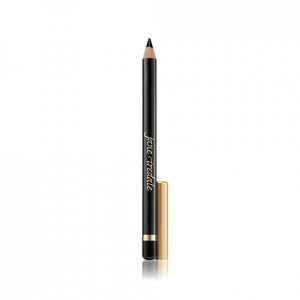 Applied best with jane iredale angle eyeliner, jane iredale detail, jane iredale angle liner/brow, or jane iredale ergonomic brush. Coco-caprylate is emollient and helps the product glide to provide a smooth and even application. Coco-Caprylate/Caprate, Cyclopentasiloxane and Trimethylsiloxysilicate creates true water resistance, sets quickly, and provides a silky finish.